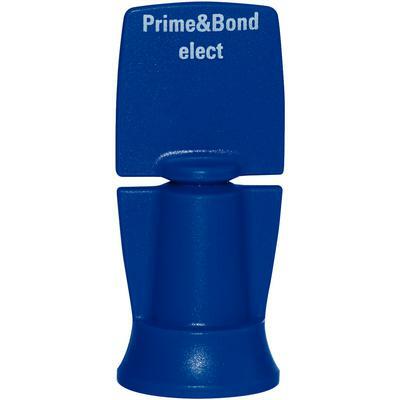 Offer Valid: 4/1/19-6/30/19 Buy 3 Prime&Bond elect or Prime & Bond NT refills, Intro Kits, or Unit Dose Packages, Get 1 (same as purchase) Free! 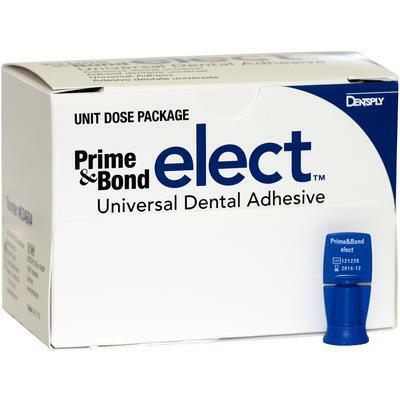 DentsplySironaBuyCode 634350 PROMO CODE RN906 TO REDEEM YOUR FREE GOODS: Fax your invoice noting free product(s) desired to: 1-800-788-4110 or email to restorative-redemptions@dentsplysirona.com. Purchase must be made on ONE (1) invoice. Limit 5 redemptions of each offer per Doctor. These offers may not be combined with any other Dentsply Sirona offers or contract agreements. All free goods fulfilled through DENTSPLY SIRONA. Allow 4-6 weeks for delivery. Offers valid in the 50 United States only. Free Goods must be of equal or lesser value than those purchased.